Defeat MSA Leads Kickstarter for New Documentary About MSA! Defeat MSA is pleased to announce the beginning of the Kickstarter campaign to support “1,000 Dias” (1,000 Days), the first full length feature film about a professional athlete confronting Multiple System Atrophy (MSA), a little known and incurable disease. 1,000 Dias (1,000 Days) is a documentary about Susana Schnarndorf, a 48 year old Brazilian triathlete and 6 time Ironman winner, living with MSA who continues to battle this rare and rapidly degenerative disease, while training for the 2016 Paralympics. In 2015, the film’s directors Giovanna Giovanini and Rodrigo Boecker, from ClubSoda Films were recognized by the Tribeca Film Institute, as one of 10 recipients of the Latin American Fund presented by Bloomberg. Giovanna has worked in broadcast and cable TV production and her husband, Rodrigo is a sound designer and recordist. Rodrigo has also worked as a music producer. “1,000 Days” is their first documentary feature. MSA is a rare, rapidly progressing neurodegenerative disorder. It impairs the systems that regulate blood pressure, heart rate and the bladder – many of the basic functions that people take for granted every day. 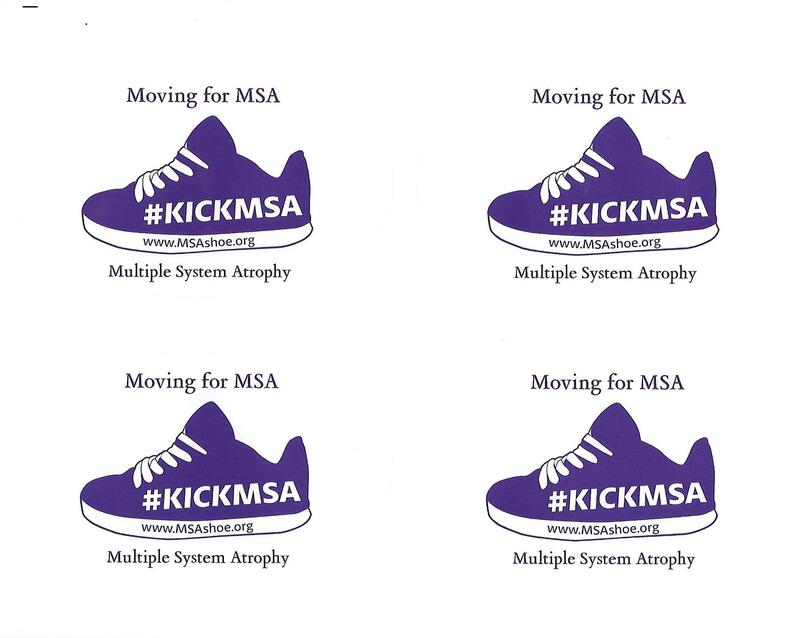 Patients with advanced MSA often become bedridden, unable to speak and completely paralyzed. At present, there is no cure, no genetic tests and very few treatments. Patients are confronted with a dim prognosis and left with few options. The mission of Defeat MSA is to support patients and their caregivers, to help fund research into promising therapies, to inform the public and to raise awareness about living with Multiple System Atrophy. It is befitting to announce the beginning of this Kickstarter campaign on August 4, the third anniversary of Defeat MSA’s founding date. 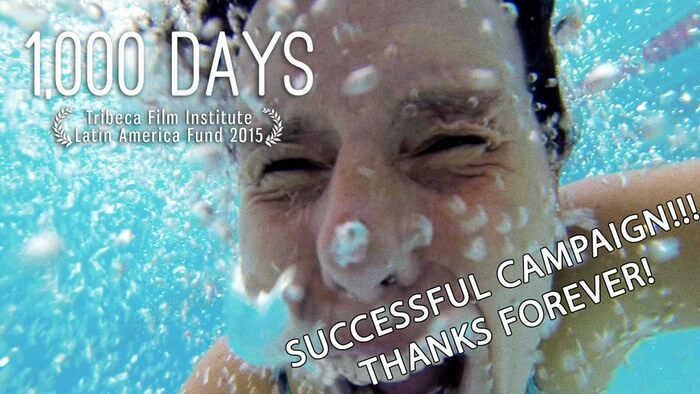 THANK YOU – WE HAVE SUCCESSFULLY FUNDED THIS FILM! With 120 backers, we raised over $18,000 dollars! Updates on the release of the film will be posted soon! Check back with us! !